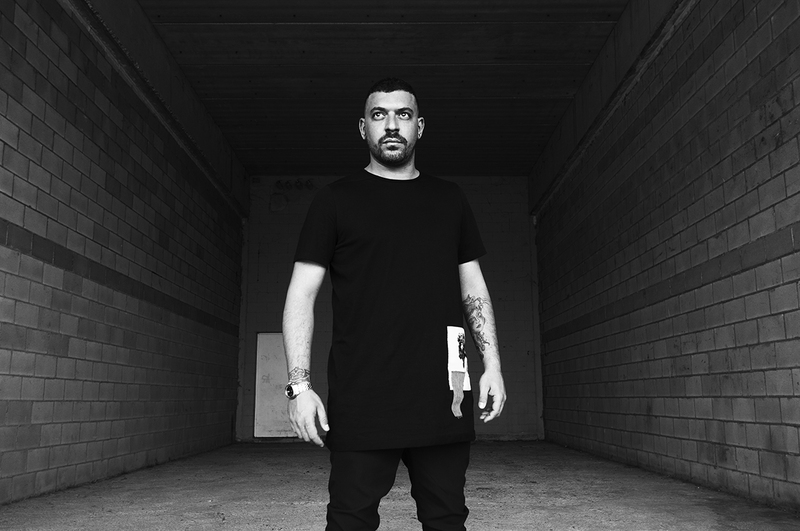 Luigi Madonna is the Italian DJ/producer from the Neapolitan town of Campani who celebrates 10 years of releasing main room techno for some of the biggest labels on the planet this year. A mainstay of Adam Beyer’s Drumcode – with three EPs under his belt for the imprint – Madonna has put his productions to one side to focus on DJing for 2018. The result has seen him spin a string of huge shows including a semi-residency at Amnesia Ibiza’s Pyramid, as well as sets at BPM Portugal, Sonus, Awakenings Festival and Dockyard, as well as the inaugural Drumcode Festival. DJ Mag locked him for a podcast – which sees him deliver a mix leaning more heavily on tech-house than his club sets – as he prepares to head back into the studio to start work on his debut full-length album. Read the Q&A below and listen to the mix at the bottom of the page. You haven't dropped any new releases this year. Was the plan to focus on DJing in 2018? You've had huge support from Drumcode. What is it like to have the support of such a huge label? “Drumcode has been an important part of my career, I have released three EPs and four or five various tracks on the label, I have been touring with Adam and all the crew and it's always a massive pleasure working with them. I'm sure we will keep working together for a long time. Of course, being supported from such a huge label is great and I will always be thankful to Adam for this. What is the last track that blew your mind? What's the best show you've ever played? “Of course one of the proudest moment of my career was my first EP on Drumcode, 'Primo'. I was so happy, I remember that I sent lots of demos to Adam before and his answer was ‘no mate, no there yet‘, so when I signed my first EP it was a day that I will never forget. Tell us about the mix? Any big tracks in there? Want more? Check out the propulsive grooves and swerving soundscapes of Shinedoe’s DJ Mag Podcast 108.